The most affordable Los Angeles Bankruptcy Lawyers are not necessarily the cheapest. You may want the cheapest lawyer. I can’t blame you for that. But the cheapest bankruptcy lawyer may come with a hidden price tag. A price tag you won’t learn until after it is too late. I was once a very poor and struggling college student. I needed new socks. Saving small change on a few pairs of socks really mattered to me. I went to a bargain store. I got a half dozen socks for not much more than one pair of name brand socks would cost.This really happened – the cheap socks actually fell apart after just one wearing. The cheapest bankruptcy lawyer may be like a shoddy pair of cheap socks. If you file, you can’t afford mistakes. You will probably file no more than one bankruptcy case in your lifetime. You need it done carefully and correctly. Let me get one thing out of the way. At my law office we are not the cheapest bankruptcy lawyers in Los Angeles. 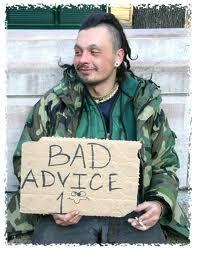 But I have no doubt that we are the most Affordable Los Angeles Bankruptcy Lawyers . At the end of the day, “affordability” is what you should want. Cheap” should be the last thing you want. You should not allow the cheapest lawyer anywhere near your case. You should instead be looking for the most Affordable Los Angeles Bankruptcy Lawyers. I’ll show you the the difference with something that has happened to everyone. “Cheap” does not mean the same thing as “Affordable” means. That is very true when it comes to lawyers. 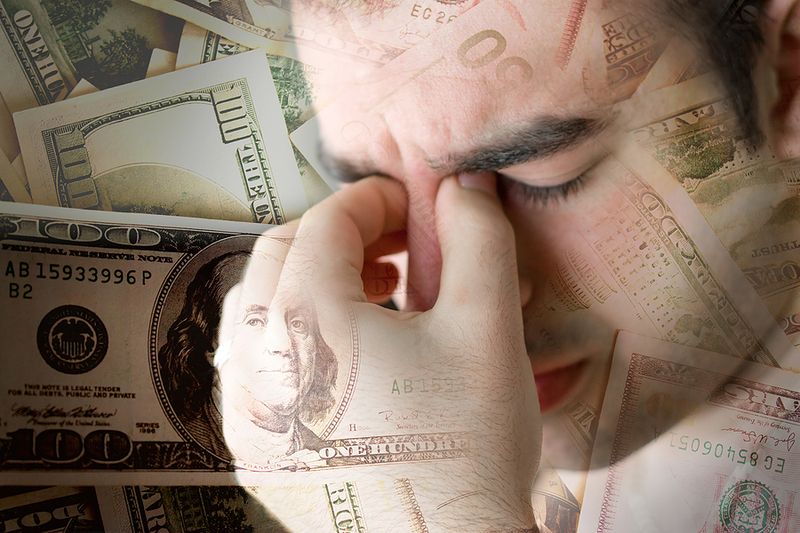 Many of our clients come to us for help after they have done a bankruptcy. The client retained one of the “cheap” fly-by-night Los Angeles Bankruptcy Lawyers. The lawyer simply failed to give the client’s case the attention it needed. It could have been done right the first time. But it wasn’t. So, the consumer pays twice. Most of the work required to prepare a Los Angeles Bankruptcy case goes on “behind the scenes.” The client rarely sees it, but it takes hours of work to prepare a Los Angeles bankruptcy case filing to do it correctly. Lawyers who charge too little are tempted to cut corners and that makes them miss little things that can blow up later. Your cheap bankruptcy lawyer is a bargain now. But you may a lot more for it later. The list below contains the most common problems that may have to be fixed after a client thought their bankruptcy case was all finished. Just so you know, it usually costs more to fix a problem afterwards than it would have cost to “do it the right way” during the first ‘go round. 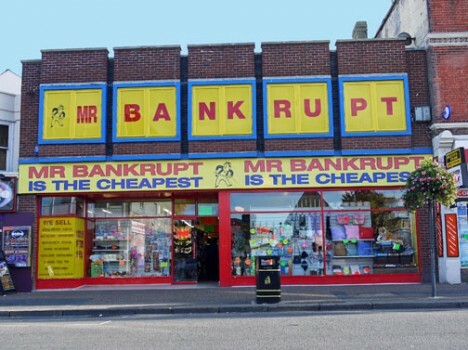 Can you really afford a cheap Los Angeles Bankruptcy Lawyer? Can you afford to get sued by creditors that were left off your bankruptcy papers? Can you afford another filing fee to reopen your case? Can you afford mistakes in your bankruptcy papers that will have to be amended? Can you afford to take extra days off from work and pay for downtown parking to attend extra hearings because your papers are incorrect? Can you afford to pay for liens against your property that could have been removed during your bankruptcy? Can you afford to hire another lawyer to redo the work that the first lawyer did? We’re not saying these problems are going to happen in every case. But we are saying that it happens often enough that we see it all the time. Every single animal in a herd of African gazelles won’t get caught by a lion. But some unlucky gazelle will get caught, every day. The same thing happens every day in the Los Angeles Bankruptcy Court. When it does happen, it usually happens in one of the ‘cheap fee’ bankruptcy cases. Instead of being represented by a “cheap” lawyer, you should be represented by Affordable Los Angeles Bankruptcy Lawyers. We want your bankruptcy case to go as smoothly as possible, whether you hire us or hire someone else.That is why we have assembled the best packages of Free Los Angeles Bankruptcy Advice that you can find on the Internet. You can also learn a great deal from reading Bankruptcy Questions and Answers concerning other people who are going through the same problems that you might have. If so, you will like ASK LEON on the Nolo Publications bankruptcy blog web site at http://blog.nolo.com/bankruptcy/. See us on Google +. On Thumbtack. See us on Bankruptcyblogger on Google+. On AllExperts.com.